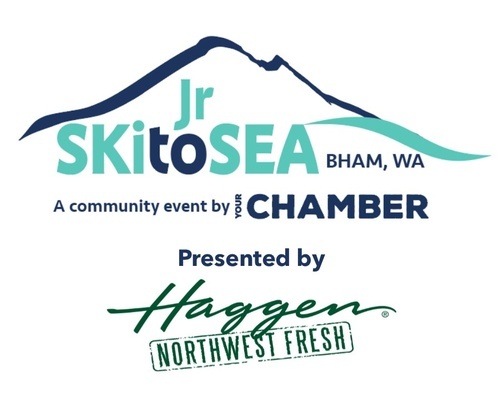 Bring a camera, because the Junior Ski to Sea Parade has the cutest children, floats, pets and a variety of other sights you don’t want to miss. The Junior Parade is held on Friday, May 17 at 6:00 PM along Cornwall Avenue in Bellingham. Registration is required for floats, car and trucks and marching bands. Go to https://bellingham.com/event-directory/junior-parade/jr-parade-rules-registration/ to read the parade rules and to register you float, vehicle or marching band.